THE murder of Pat Finucane continues to haunt the highest echelons of British government but the extraordinary lengths which government ministers and senior Downing Street officials undertook to prevent the state’s involvement in the killing of its own citizens can now be more fully revealed than ever before. :: An admission by Major’s private secretary, Charles Powell, to the prime minister in 1991 that a collapse of the Nelson trial “would be a very good outcome” for the government. In the event no evidence of the state’s involvement in the killing of its own citizens ever made it into the public domain as murder charges against Nelson were dropped when he pleaded guilty to other charges in 1992 and he was sentenced to 10 years in prison. While the identities of the UDA gunmen who shot the human rights solicitor dead in front of his wife and three children are well known, allegations of high-level political involvement continue to persist. 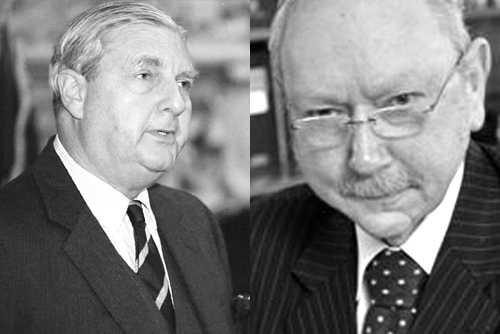 In 2001 the British government pledged to establish a public inquiry into allegations of security force involvement in the solicitor’s murder, if recommended by retired Canadian judge Peter Cory. Despite Judge Cory concluding that there was evidence of security force collusion the British government refused to establish a public inquiry. 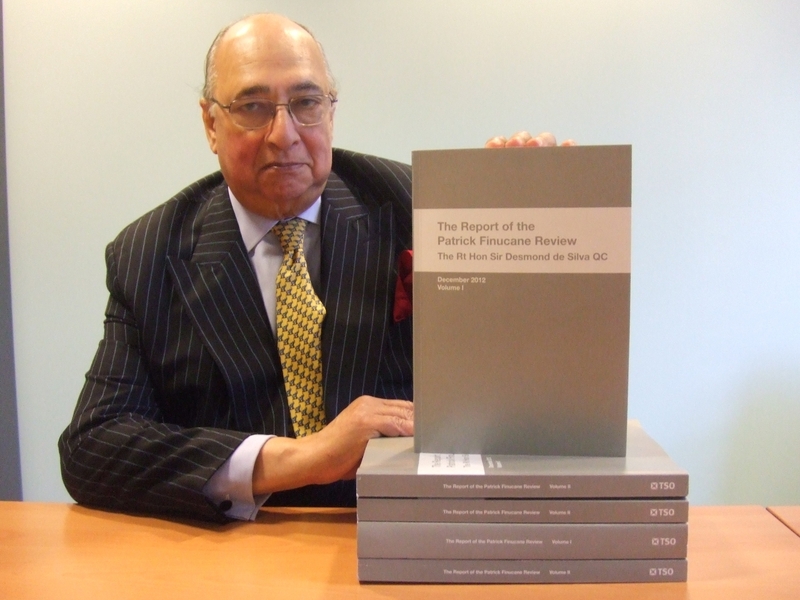 Instead in October 2011 Prime Minister David Cameron asked Sir Desmond de Silva QC to undertake a review of papers in the case. In December 2012 Sir Desmond concluded that while agents of the state had colluded in the solicitor’s killing there was no evidence of any “overarching state conspiracy”. The officer concerned is not identified but is believed to have gone on to be promoted to one of the highest positions within the RUC. Despite de Silva’s claims that senior government ministers had lacked any proper knowledge of the activities of the intelligence services in Northern Ireland, disclosed documents in his own review process reveal how Mrs Thatcher had personally intervened in a dispute over intelligence co-operation between the RUC and British army in August 1988. 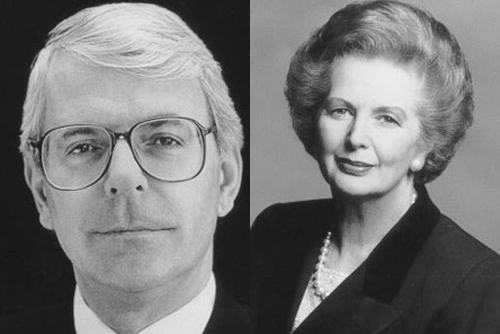 However documents declassified during the review process show the “frantic effort” of senior government ministers, including Mrs Thatcher’s successor John Major, to try to ensure that the involvement of the intelligence agencies in state sponsored violence was never disclosed at Nelson’s trial. Despite the apparent independence of the DPP, documents declassified during the review process reveal the extraordinary extent to which government ministers and senior Downing Street officials were involved in attempts to ensure the Nelson trial never took place. Under normal legal procedures government ministers are not permitted to interfere with a prosecution case. However the Shawcross Principles (which allows ministers to give their view to the Attorney General on issues of public interest) was invoked to permit a range of senior Tory ministers to lobby Mr Mayhew to prevent the Nelson trial from going ahead. 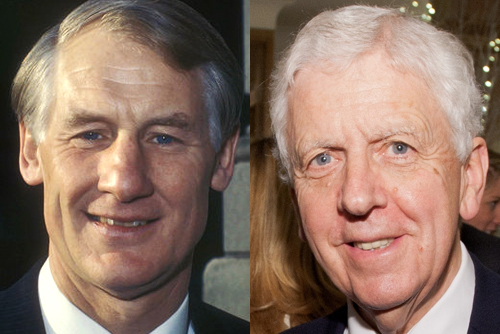 The Prime Minister, Northern Ireland Secretary of State Peter Brooke, MoD minister Tom King and senior government ministers all argued against Nelson’s prosecution. Sir Robin later drafted a letter for the Prime Minister, which was to be sent to Attorney General, setting out Mr Major’s opposition to the trial. A handwritten note, again apparently drafted by Sir Robin, reiterated the need to avoid prosecution of Nelson. The efforts of the Prime Minister and senior officials to avoid an embarrassing trial led to Mr Major holding a meeting (understood to have taken place on May 1, 1991) with the Attorney General to argue the public interest issues against prosecution. On May 15 Mr Powell told the Prime Minister that any potential decision to collapse the trial would be a “very good outcome” for the government. DID GOVERNMENT MINISTERS REALLY NOT KNOW ABOUT NELSON? The de Silva review concluded there was no evidence that cabinet ministers had known about Brian Nelson’s role within the Force Research Unit and his involvement in a series of loyalist murders. The report concluded that a lack of proper guidelines for the intelligence agencies to follow meant: “the system appears to have facilitated political deniability in relation to such operations rather than creating mechanisms for an appropriate level of political oversight”. Security experts had expressed surprise that the de Silva review was unable to find any evidence as to whether or not ministers had been briefed by MI5 on either Brian Nelson’s role inside the UDA in the late 1980s or the series of high profile legal challenges Pat Finucane had won against the British government in the years before his murder. The “black-op” targeting was finally terminated in 1989 after the murder of Pat Finucane when MI5 recognised it was on “dangerous ground” as it had reportedly obtained no official political approval for the operation. However de Silva did not seek to interview any of the MI5 officers who had been operational in Northern Ireland during the Nelson affair. This is despite the fact that three MI5 officers involved in Northern Ireland in the 1980s are still currently employed by the Security Service. The report states that government ministers had no knowledge of the existence of Brian Nelson or his involvement in murder, prior to his arrest in January 1990. The Secretary of State also attended monthly meetings of Security Policy Meetings (SPM) with the Chief Constable, British army GoC (General Officer Commanding), NIO Permanent Secretary and MI5’s Director and Co-ordinator of Intelligence (DCI) in Northern Ireland. The MI5 director was tasked with advising the Secretary of State, Chief Constable and GOC on all intelligence matters in Northern Ireland. He was not only responsible for intelligence advice to the Northern Ireland Office but also for providing intelligence to officials in Whitehall, through reports prepared by the Assessments Group (ASGP), which received intelligence from Special Branch, FRU and MI5 and passed onto government. The Secret Intelligence Services (SIS) and the government’s leading surveillance department GCHQ both said they had no additional relevant material relating to the De Silva review. This is despite the fact that it is known the intelligence agencies had bugged Brian Nelson’s car and are also understood to have bugged UDA headquarters on the Shankill Road and in east Belfast. Despite DPP Sir Alasdair Fraser having previously concluded that Nelson should be prosecuted for double murder the charges against the FRU agent were unexpectedly dropped without explanation. Instead Nelson pleaded guilty to five lesser charges of conspiracy to murder, meaning the murky world of the state’s involvement in the murder of its own citizens would never be made public. The government and Public Prosecution Service denied that any deal had been done for Nelson’s silence. Documents reveal that the MoD paid Nelson’s wife £1,650 per month while he was in jail. In off-the-record conversations with detectives from the Stevens Inquiry Nelson admitted that his wife and children had been helped to pass their driving tests and been bought two cars. In February 1993, less than a year after being jailed, Nelson told Sir John Stevens that he was due to be paroled and “hoped for an early release”. During another off-the-record conversation with Stevens’ detectives on June 28, 1993 Nelson was questioned as to whether one of his FRU handlers had supplied him with the home address of murder victim Terence McDaid. Nelson’s handler, identified only as A/13, was not questioned by de Silva on medical grounds.